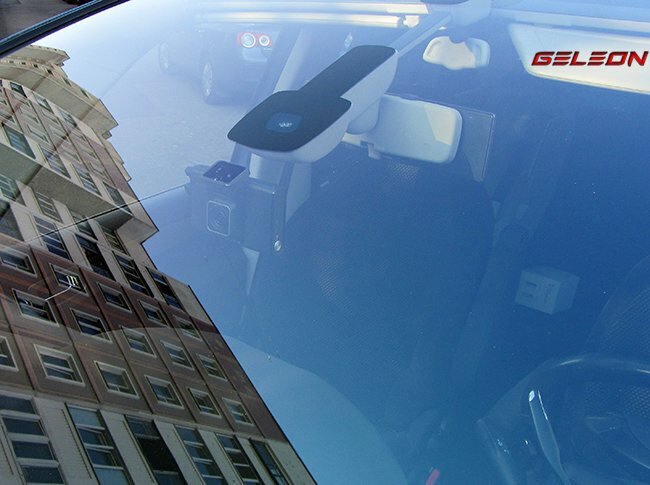 Overheat protection which constantly monitors the camera’s internal temperature and will shut off if it gets too hot. 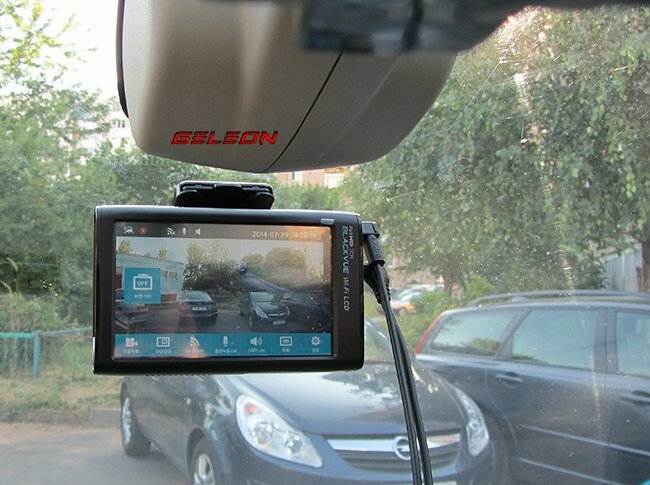 This dash cam can be equipped with an optional external GPS module. It also has a G-sensor and parking mode. 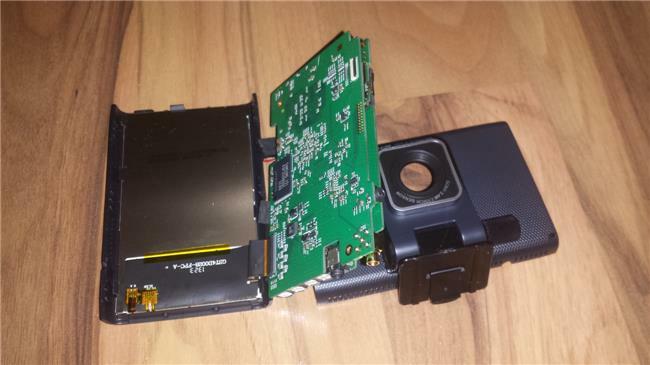 The front camera is using a 2.4 MP Sony Exmor CMOS sensor and the rear camera is using a 2MP Omnivision CMOS sensor. Video quality is one of the best we have seen for a dual camera, particularly the rear but the low bit rate will be problematic is some driving conditions (i.e. lots of trees, movement, etc.). Overall video quality is very good during the day and average at night. One of the disappointments with this camera is the size. 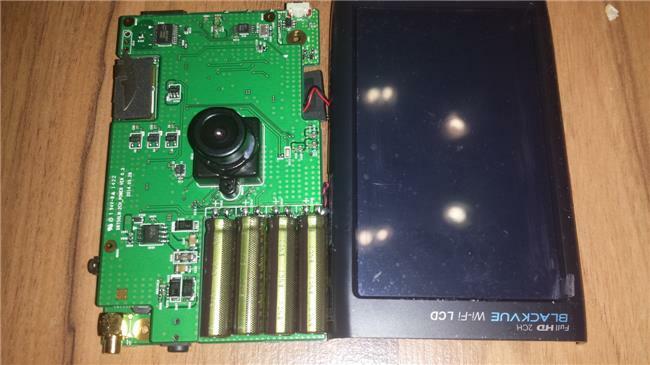 The front camera is 107.2 x 67.5 x 20.5 mm which would be too large for most people looking for discreet solutions. The rear camera is quite small at 67.4 x 27.6 mm. Overall, we would have preferred a smaller, no LCD screen dash cam. Pittasoft is also selling the DR750L-2CH model which does not have WiFi capability and the DR730L-2CH model which does not have WiFi and records 720p on the rear camera. 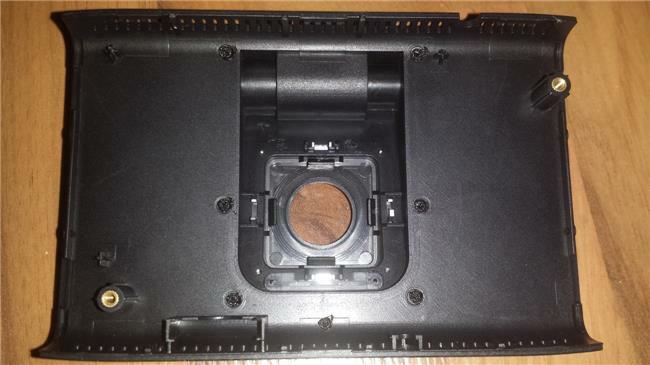 Our member Geleon has provided some pictures of the camera mounted in a car. 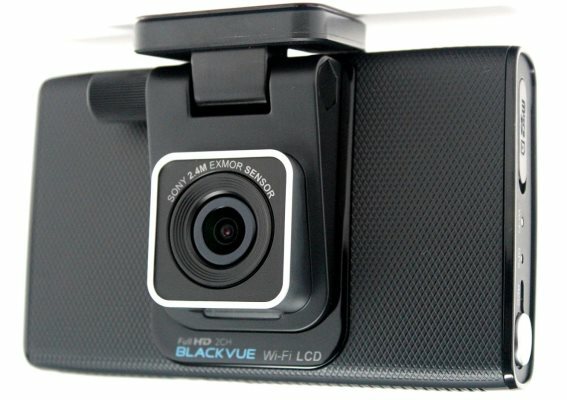 The BlackVue DR750LW-2CH is the most feature packed dual camera available today. If you are looking for a discreet solution, look elsewhere. The steep $400+ price tag and potential video pixelation due to low bit rates are concerns. 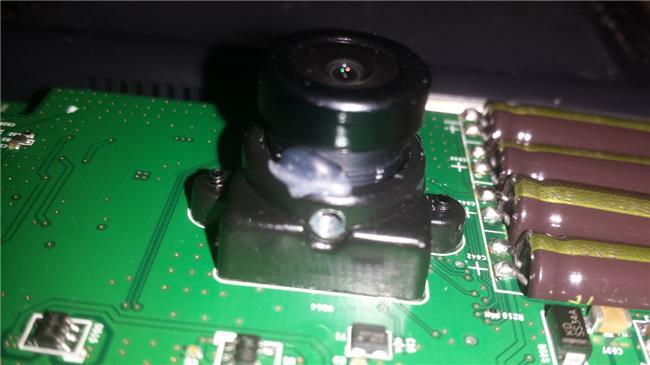 Reliability is also unknown at this time and BlackVue has had a mixed reputation in this area. However, for some purchasers looking for the best dual camera available in 2014, the DR750LW-CH should be considered as long as you can accept the drawbacks. 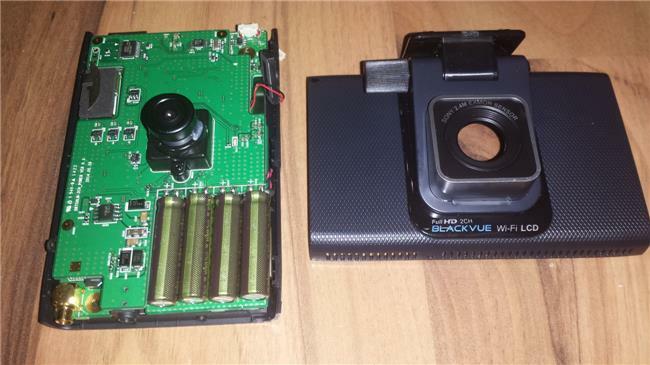 The latest English firmware can be downloaded from the BlackVue site. Custom firmware made by Russian users is also available. See this thread for more information. Final Word A feature packed dual camera with 1080p 30fps front and rear. Large size, high price and low bit rate are negatives.